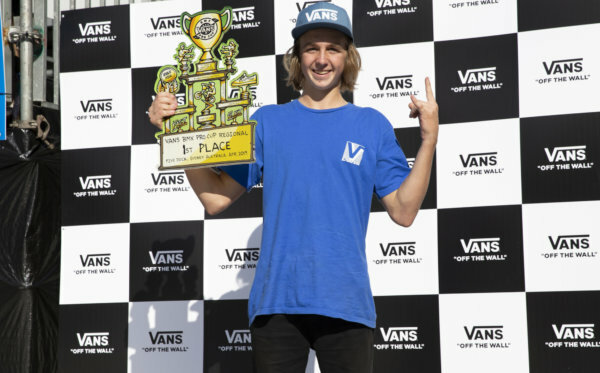 The Vans BMX Pro Cup Series reconvenes for the second global qualifier event of the season as the world’s most talented professional BMX riders converge on Spain’s beautiful southern coast to compete at the El Málaga Skatepark, May 5-7. 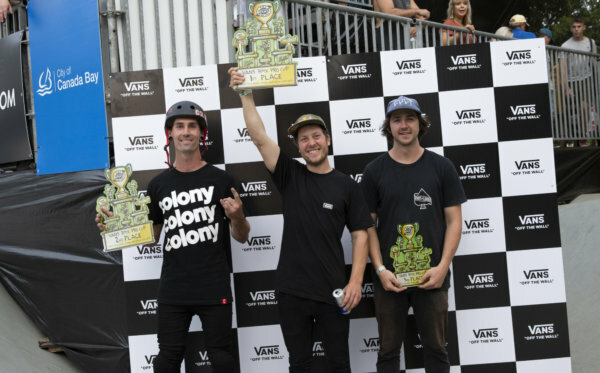 Showcasing the unique riding styles of BMX icons such as Dennis Enarson, Ryan Nyquist, and Larry Edgar, plus highlighting Madrid native Sergio Layos, winner of the Australia event, the Vans BMX Park Series is slated for a wild ride of park terrain action! Designed by local BMX legend Rubén Alcántara, El Málaga Skatepark sits in the culture rich corner of Spain’s port city of Málaga. 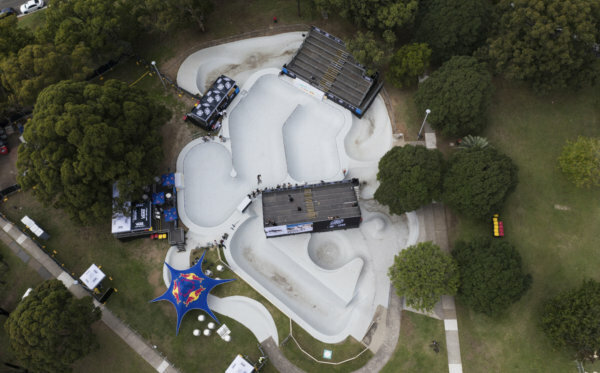 Covering more than 10,000 square meters, El Málaga skatepark was inspired by Rubén’s passion for surfing, offering endless lines of flow and creativity. A dream course for any BMX fan, El Málaga Skatepark features hips, spines, bowl corners, volcanos, a wave-inspired cradle, a tombstone, box jump options and more!